If you have an enquiry regarding a PRODUCT, or wish to contact us regarding a SOLAR QUOTE, TECHNICAL SUPPORT or GENERAL INFORMATION, please email us your full contact details and specify the type of enquiry you have. Give us as much information as possible so that we can quickly assess your needs and respond appropriately. We will endeavour to respond within 48 hours Monday – Friday either by email reply or phone call. Your details will be kept confidential and will not be passed on to any other operator. Good Energy is a company dedicated to the design, supply and installation of solar systems throughout the Coromandel Peninsula. We supply a range of solar and renewable energy products nationwide. 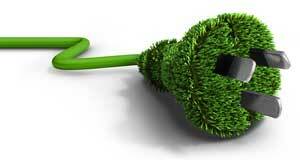 We are dedicated to promoting the use of renewable energy resources, especially solar in our own homes. We offer full support and backup to new and existing customers throughout the Coromandel region – we are only a quick email or phone call away. 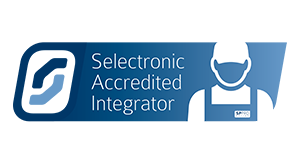 We do not believe one size fits all and therefore we customise our system designs to meet the clients requirements. 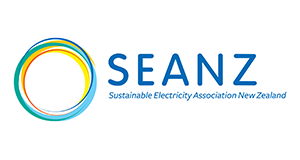 We specialise in both grid connected residential systems – with or without battery storage, and lifestyle based OFF GRID systems. 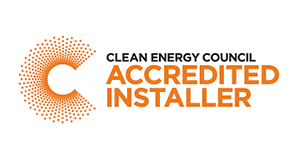 Good Energy are members of SEANZ and have Clean Energy Council (AUS) installer accreditation. We pride ourselves in offering quality componentry, a high standard of workmanship and exceptional client support. 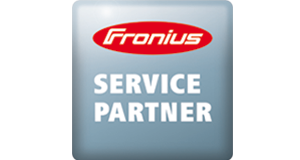 We are a recognised ENPHASE Solar installer, SP PRO Accredited Integrator, and Fronius Service Partner. Our systems are installed by a registered electrician who understands the technical processes involved in solar energy production systems.